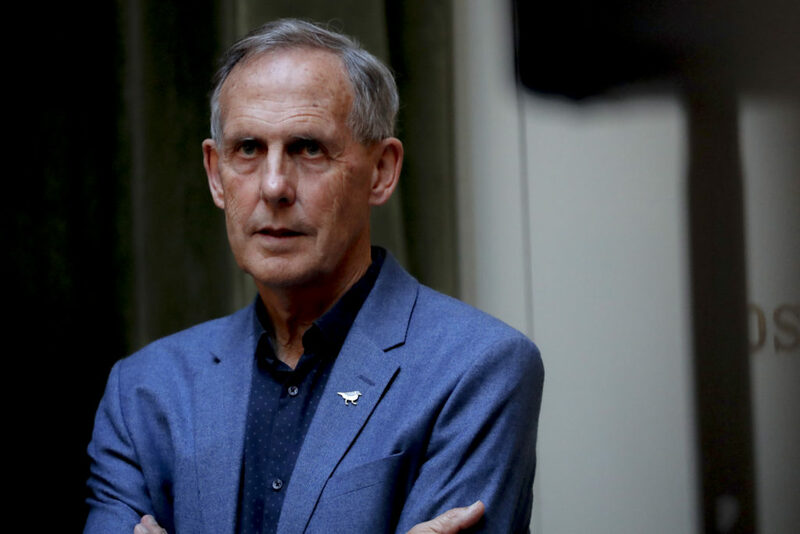 Dr. Bob Brown, former leader of the Australian Greens, is a poet, author, medical doctor, environmental activist and the first openly gay member of the Australian Parliament. Bob has also been a steadfast supporter for the Tibetan cause throughout his political career. After visiting Tibet in 1997 Bob was controversially barred from an address by the Chinese President to Australia’s Federal parliament. He will be joined on stage by Paul Barclay, a Walkley Award winning journalist, writer and broadcaster with an appetite for ideas and in-depth analysis and discussion. Together they will explore matters close to Bob’s heart, including the future of Tibet. 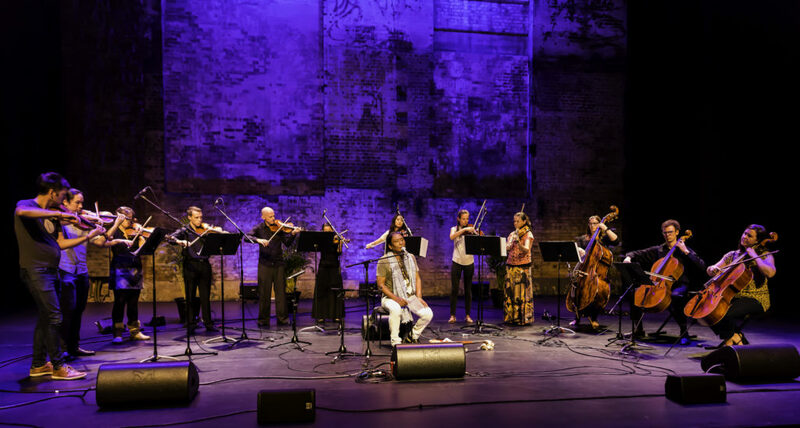 Camerata – Queensland’s Chamber Orchestra and renowned Tibetan singer-songwriter Tenzin Choegyal have been collaborating for more than a decade. They will perform sublime interpretations of Tenzin’s original compositions in a truly elegant and groundbreaking fusion of traditions. Join us for a fabulous night of discussion and song that is not to be missed. 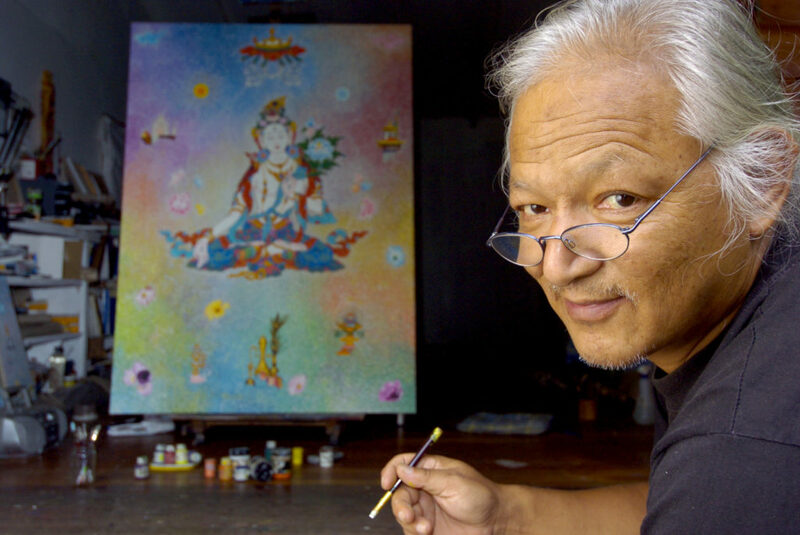 Profound and moving, the 1000 Stories performance art event features real-time painting by acclaimed Tibetan artist, Karma Phuntsok – the living treasure of Tibetan contemporary arts. 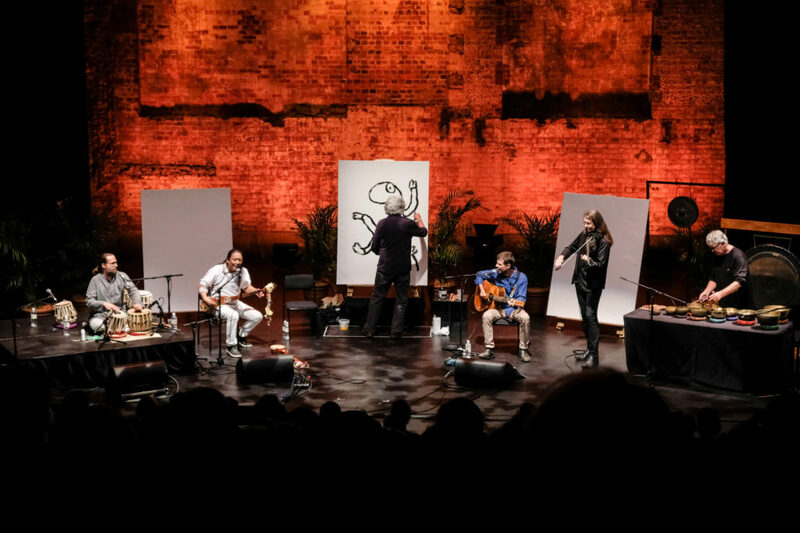 The painting is accompanied by a collaborative score coordinated by Festival of Tibet Director Tenzin Choegyal and featuring some of Brisbane’s finest musicians and members of the acclaimed Tibet2Timbuk2 – Marcello Milani, Shen Flindell, Richard Grantham and Tenzin Yeshi. Lucid poetry combined with sublime music and a mesmerising unfolding live visual art experience provides a window into the moments of mind’s release from the body and the experiences of ‘the between’. An image speaks a thousand words, while beautiful music can take you on a journey of encyclopedic proportion! 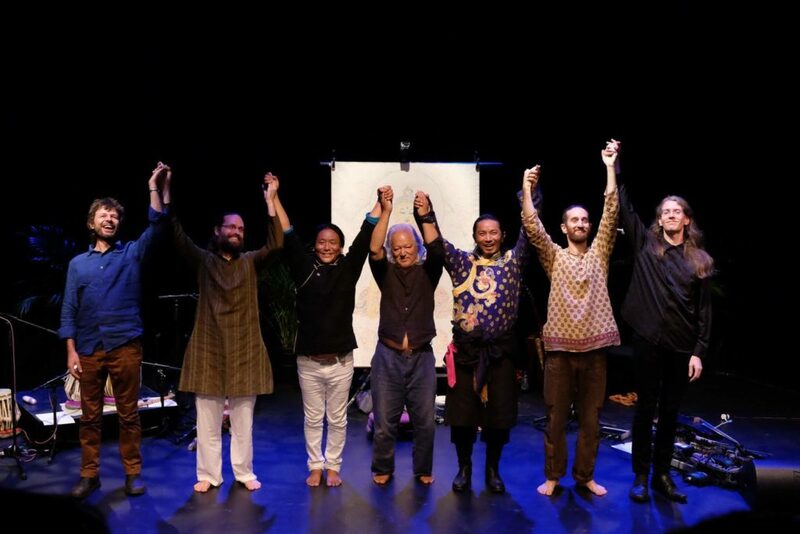 Come along to 1000 Stories to also see Tibet2Timbuk2 launch their long awaited new album and be the first to hear this highly anticipated new repertoire.